3 May, Razende Bol, Texel (T Zutt, R Hovinga, J van Dijk), and 4-18 June, Robbenjager and surrounding area, De Cocksdorp, Texel, Noord-Holland, first-summer, photographed, videoed (H Wien et al; Ebels & Hovinga 2012; Dutch Birding 34: 187, plate 240, 203, plate 272, 238, plate 320-321, 239, plate 322-324, 2012). This fifth for the Netherlands was long overdue. The previous twitchable one was in February 1990 and with an individual briefly present in April 1994, not many expected that it would take 18 years before the next one would turn up. 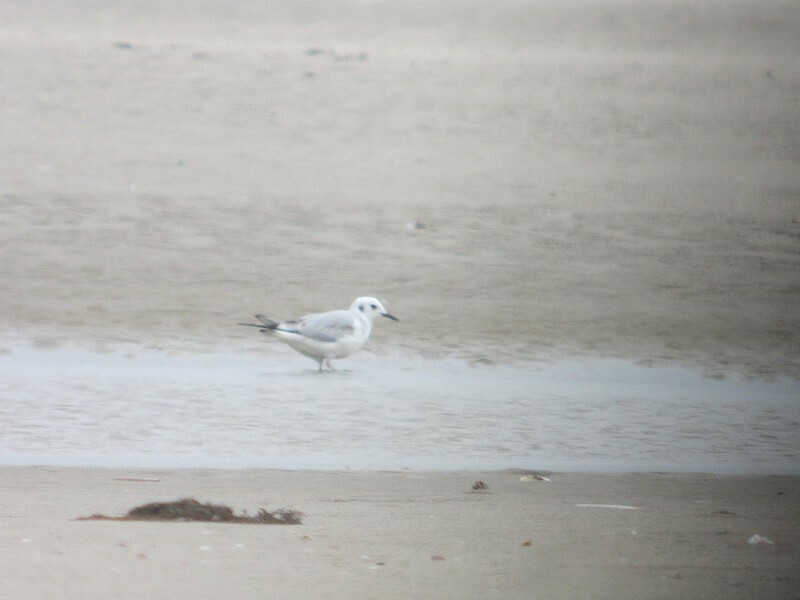 When this individual was seen off Texel on 3 May, hopes were high that it would be refound on the island itself, where it finally turned up a month later, seen by many birders during its two-week stay (Ebels & Hovinga 2012). Annual Report 2012.